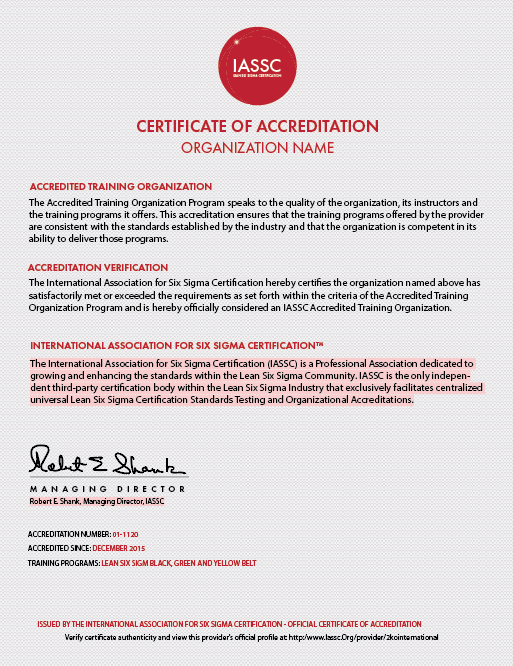 Lean Six Sigma Groep is based in the Netherlands. We provide open and in-company Lean Six Sigma training courses as well as help in implementing Lean Six Sigma in all types of organisations. We have experienced coaches and specialists in process improvements. Our training courses are a.o. Yellow Belt, Orange Belt, Green Belt, Black Belt and Master Black Belt programmes. We are well known for our personal approach and high customer satisfaction rate on the independent website www.springest.nl and certification organisation Cedeo.